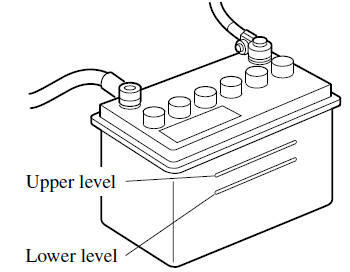 A low level of electrolyte fluid will cause the battery to discharge quickly. Examine the specific gravity of the electrolyte with a hydrometer, especially during cold weather. If it is low, recharge the battery.